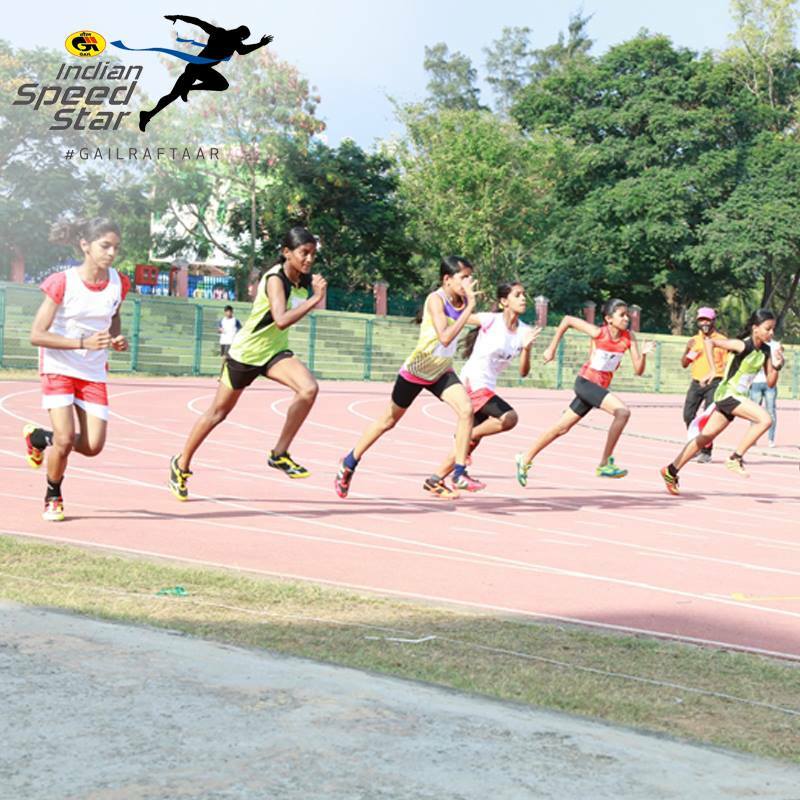 Gail India Speed Star: An Initiative To Push The Sports Network of Athletics Games In India. GAIL (India) Limited has initiated a grassroots athletics program called "GAIL-Indian Speed Star." It is aimed at hunting & finding the young talent across the deepest lands of India. The primary intention of the program is to help boost athletics and spread awareness about the value of sports in India. So on 22nd of March, 2016 at the Constitution Club of India, The GAIL (India) Limited along with National Yuva Cooperative Society (NYCS), launched a grassroots athletics program called GAIL Indian Speedstar. NYCS has made many collaborations few of which are having Anglian Medal Hunt Company as its Technical Partner for The Indian Speedstar project. The motto of this project is to build next gen athletes who would focus on achieving many great honors on World level Olympics; Thus, the program aims to create a pool of athletes, in turn, bringing honor for India through various set of Athletic games for the highest benchmark of sports events - the Olympics 2020/2024. So GAIL Limited is one of the largest state-owned natural gas processing & distribution company in India. Functioning under CEO, Sh B.C Tripathi with their headquarters situated in New Delhi. GAIL Limited was founded in 1984 & it's estimated revenue is about 619 billion INR (2013–2014), whereas the Net income seems to be around 47 billion INR (2013–2014). 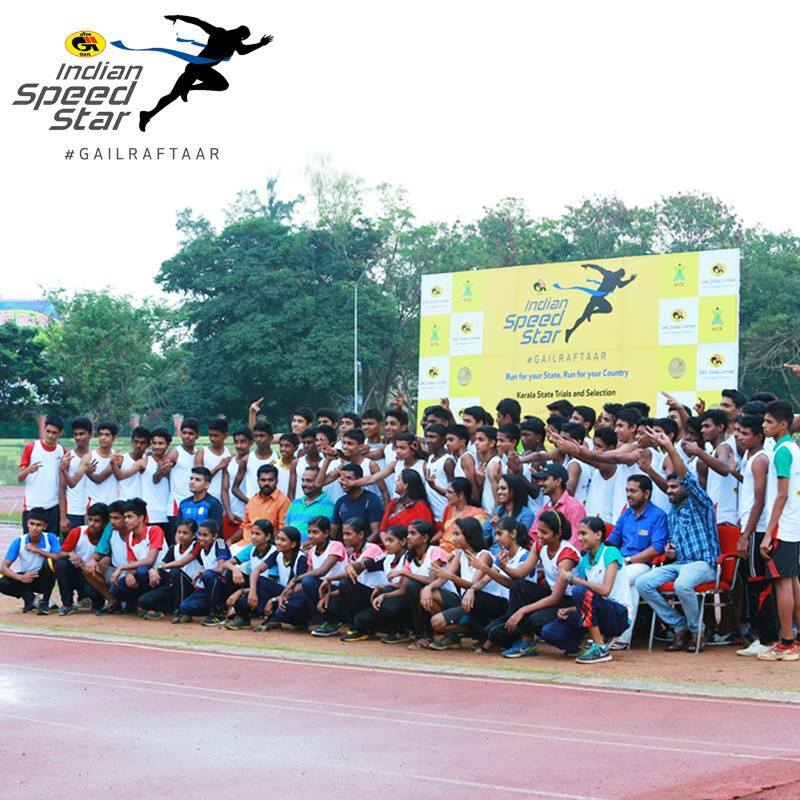 GAIL India says, the reason to initiate this program is to identify, select and nurture the hidden abilities in athletes, who turn out to be world class athletes at some point showing extraordinary athleticism in some known sports networks. Youngsters are given first preference, Ranging from the age group of 11 - 17 years, deployment of tasks in 100m, 200m, and 800m track events take place. Well if you're worried about the coaches, think again! A special panel of great athletes like P.T Usha, Rachita Mistry, Anuradha Biswal& Kavita Raut have been assigned to the selection committee to help support preferences and guide coaching camps. Their role would be assigning different campaigns & Athletic games to selected athletes, putting some odds in the selection criteria & developing a plan for appropriate candidates. So initially that's how GAIL-Indian Speedstar program would function. This program was initiated in the presence of the Legendary athlete P.T. Usha herself, alongside the organizers of this project, Dr. Ashutosh Karnatak, Director (Projects), Rajesh Pande – President, National Yuva Cooperative Society Ltd (NYCS) & Maneesh Bahuguna- CEO, Anglian Medal Hunt Company. On the same day itself, District level trials were hosted and conducted by a known set of coaches, which falls under selection committee. The selection committee also had right to set known set of rules before the selection of athletes, based on talent first state, which was good to hear. Such trials were also conducted this past year in 55 districts across 10 states where more than 25,000 children participated from which 850 youngsters made their way to the State level arena. Also Accordingly, Shri. Dharmendra Pradhan, Hon. Minister of State (I/C) Petroleum & Natural Gas, Dutee Chand, AnuradhaBiswal and Purnima Hembram; have selected ambitious young athletes from Bhubaneswar, Odisha. So far, 14 children have made their way to the National level trials. Where Shri. Dharmendra Pradhan Ji praised and motivated the selected National level qualifier children. Accordingly The first State level camp & trial was scheduled on 27-28th of February in Sawai Maan Singh Stadium, Jaipur in the presence of well-known Chief guests, where in total 60 boys & girls participated out of which 4 athletes have been selected for the next level. The state trials were hosted in Odisha (14 Selection), Delhi (28 Selection), Kerala (28 Selection) & Jharkhand(4 Selection) while lastly followed by Maharashtra and Gujarat in the last month of April. These shortlisted children from the State trials all around India will then participate in the National camp, which is scheduled to be organized in May 2016 at Jawaharlal Nehru Stadium, New Delhi. Shortlisted athletes will undergo rigorous training camp to make it to the top. Final trials will be hosted at the end of this camp, where Winners will be judged based on the qualification criteria and their ability to push things forward.